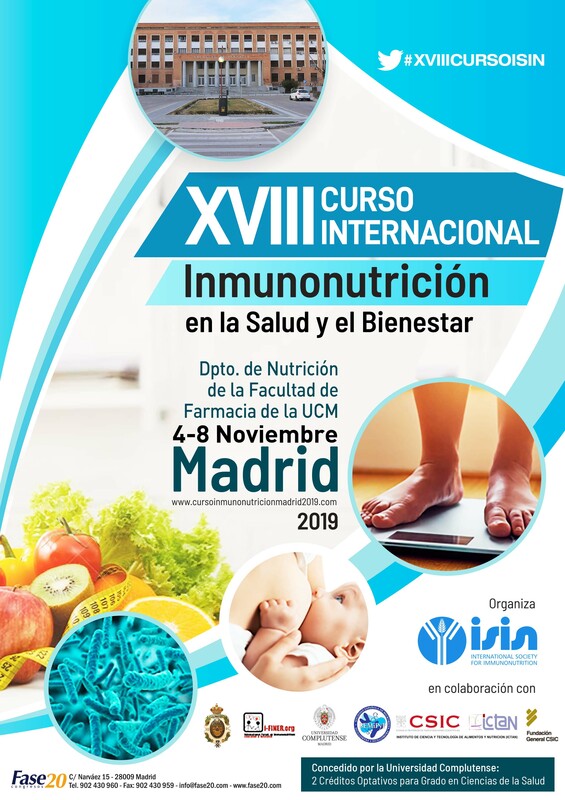 The International Forum of Immunonutrition for Education and Research (i-FINER) was founded in 2007 as a non-profit organisation with the aim to facilitate the necessary conditions in order to disseminate knowledge in immunonutrition, especially in the fields of education and research. 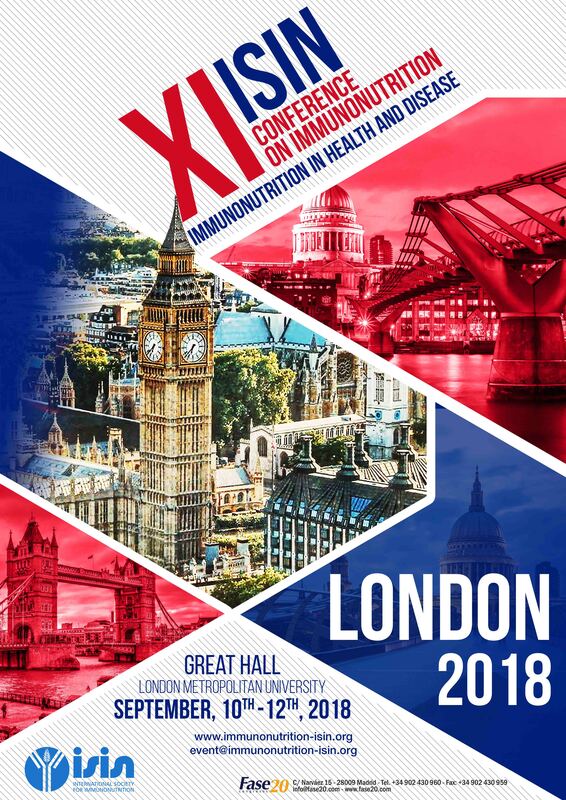 Its vision is to develop long term working groups to create a new perspective on nutritional and immunological requirements for a health policy, involving the participation of governments. 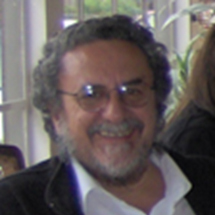 The creation of the i-FINER group was based on the courses promoted, organised and chaired by Prof A. Marcos since 1994, until now there has been a total of 12 editions of the immunonutrition courses and 7 international immunonutrition workshops in different European and Latin American countries. 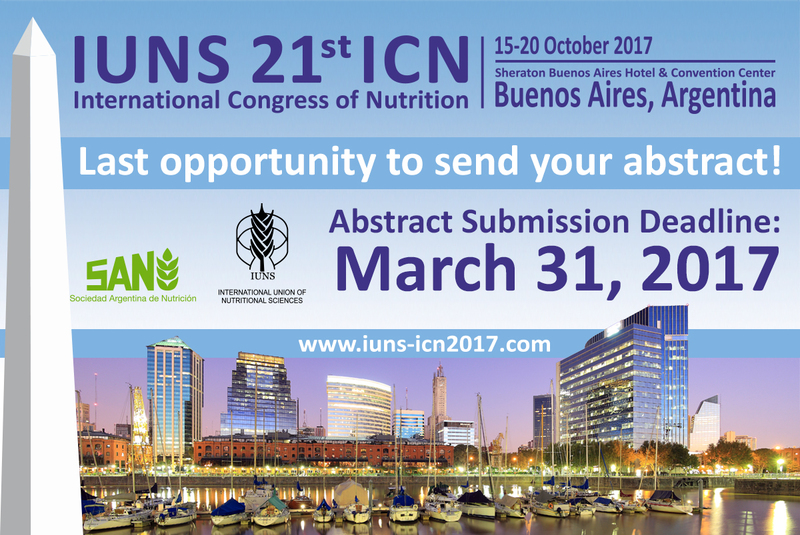 TThe International Society for Immunonutrition (ISIN) is a non-profit organization, created with the idea of gathering professionals and postgraduates who are interested in this field of knowledge. 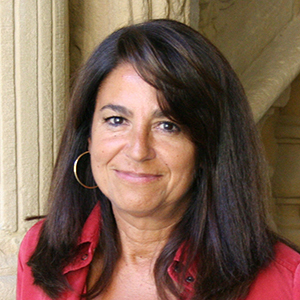 Prof. Marcos received her PhD from the School of Pharmacy at the Complutense University in Madrid, Spain (UCM) in 1982 and Master in Clinical Analysis by UCM in 1986 and received a grant from the Spanish National Research Council (CSIC). She was the Head of the Institute of Nutrition and Food Technology at the Mixed Center CSIC-UCM (1998-2002). 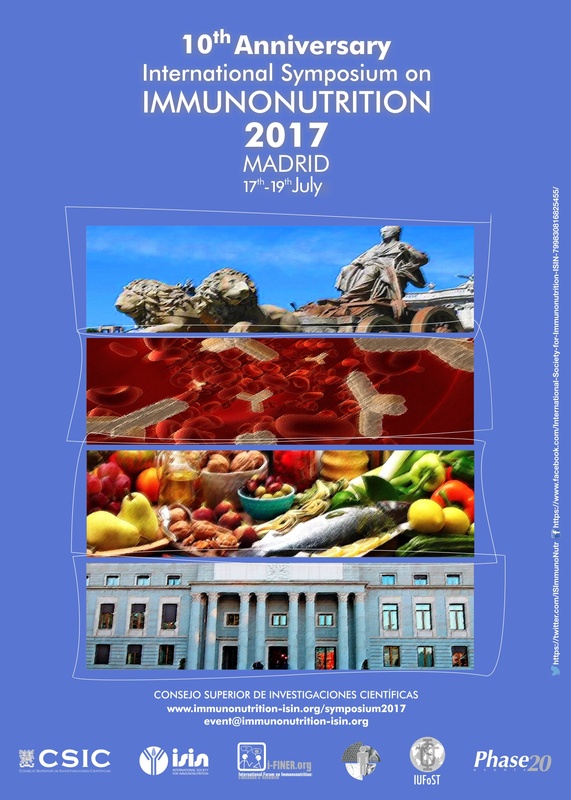 She is the leader of the Immunonutrition Research Group at the Department of Metabolism and Nutrition at CSIC since 1987. 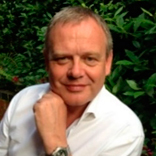 Philip Calder is Professor of Nutritional Immunology within the Human Development and Health Academic Unit of the Faculty of Medicine at the University of Southampton in the UK. 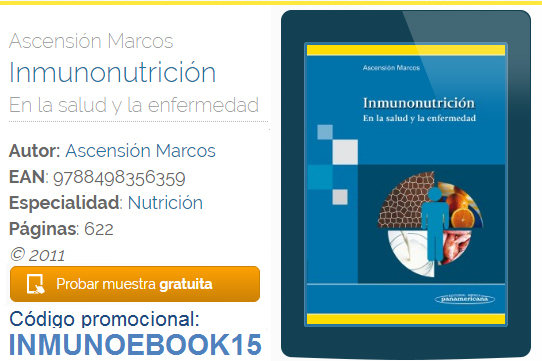 He has broad interests in nutritional modulation of immunity, inflammation and cardiometabolic disease risk. - Post-Doctoral training in Cellular Immunology (1983-1985) Hôpital Necker, Paris. Roxana Valdés-Ramos, B.Sc, M.Sc, D.Sc., was born in Mexico and educated in Mexico and London, trained as a nutritionist and immunologist. She obtained her master’s degree in Human Nutrition at the London School of Hygiene and Tropical Medicine in 1989 and her doctoral degree in Clinical Biology at the National Politechnic Insitute (IPN) in 1998, in Mexico City. Francisco J Pérez-Cano was born and educated in Barcelona. 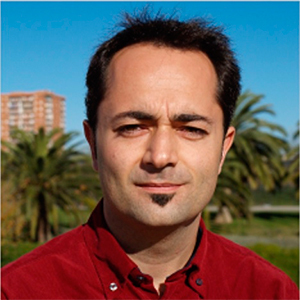 He studied the degree of Pharmacy (1999) at the University of Barcelona (UB) where he also studied different masters in higher education. He joined in 1996 as student to the "Autoimmunity and Tolerance Research Group" in the Department of Physiology. He moved to the Center for Immunology at the University of California-Irvine in 2003-2004 to complete his training and he defended his PhD about "Mucosal Immunity Acquisition in Early Life" in 2004. Laurence S Harbige was born and educated in London. His primary research interest is in the role of fatty acids and related lipids in immune function, inflammation and autoimmune disease. - Biochemist: Universidad Nacional de Tucumán. Argentina. - Ph. D.: Universidad Nacional de Buenos Aires. Argentina. Chemist PhD. Professor of Nutrition. School of Pharmacy and Biochemistry, University of Buenos Aires. Argentina. Researcher of University of Buenos Aires. Papers: 126 (National and International Journals ); Chapters in books (National and International ) 9. - Profesor e Investigador Titular. Instituto de Investigaciones en Nutrición de la Facultad de Ciencias de la Salud de la Universidad de Carabobo. - Directora del Instituto de Investigaciones en Nutrición de la Facultad de Ciencias de la Salud de la Universidad de Carabobo. Desde 2008 a 2010. - Presidenta del Capítulo Venezolano de la Sociedad Latinoamericana de Nutrición, hasta Dic. 2001.